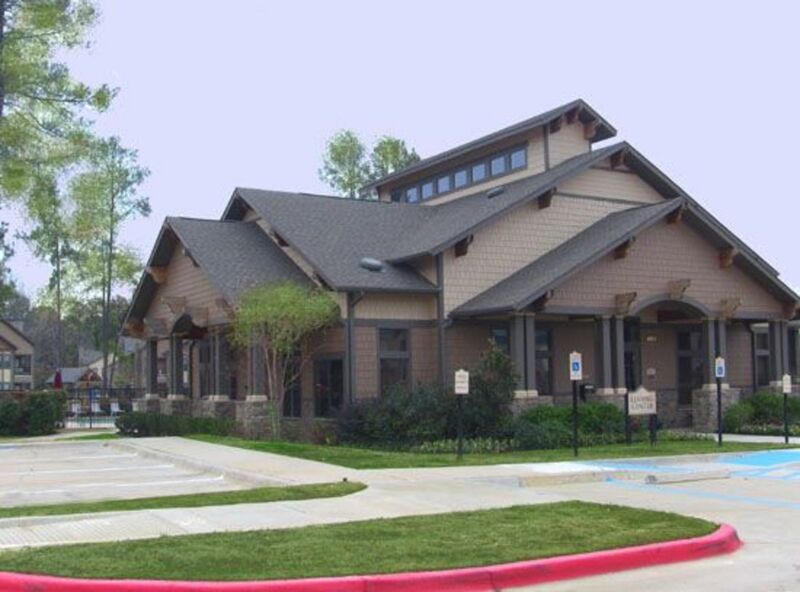 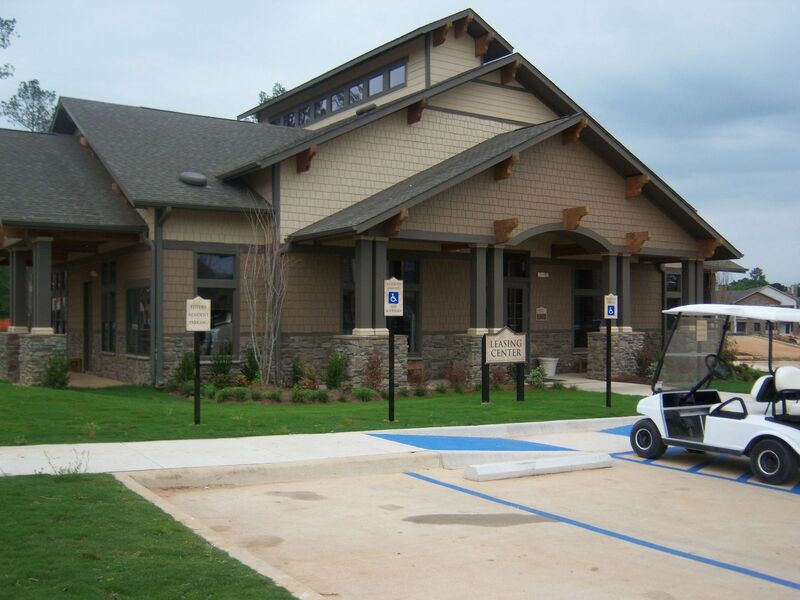 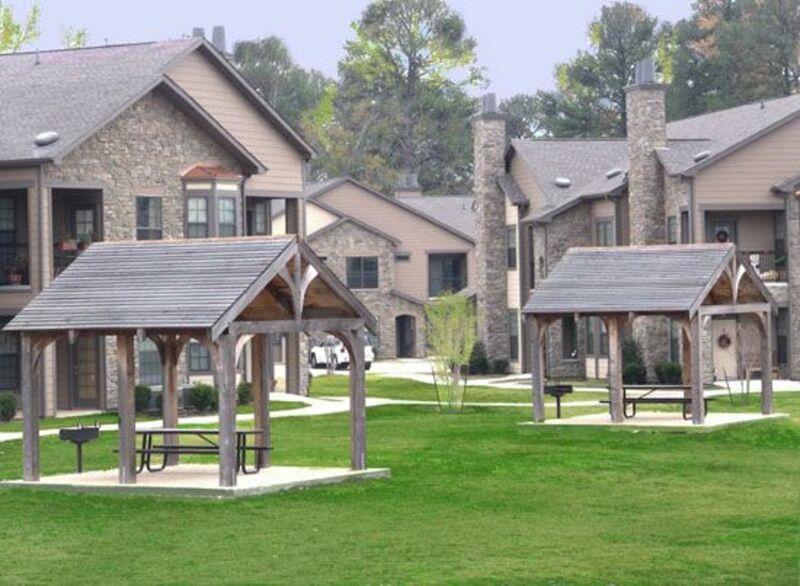 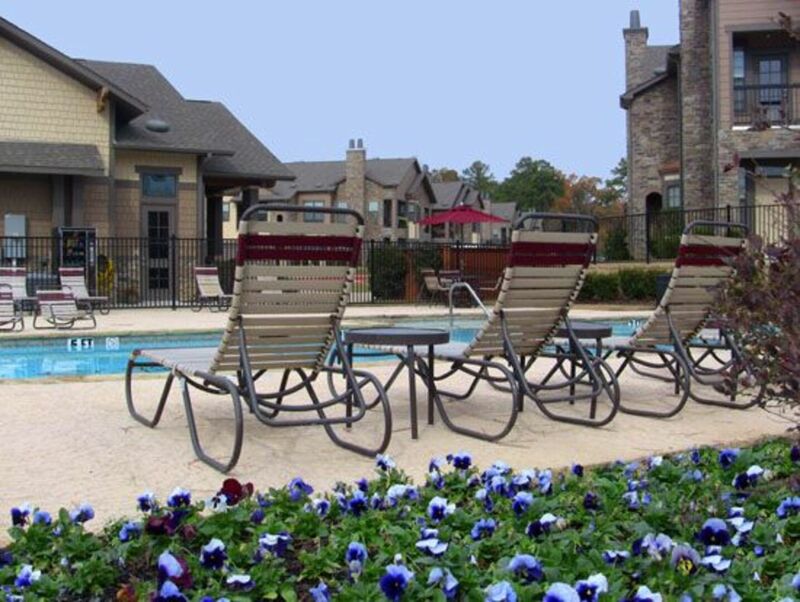 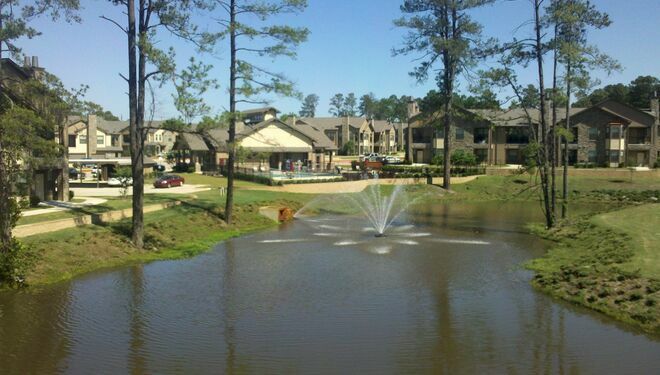 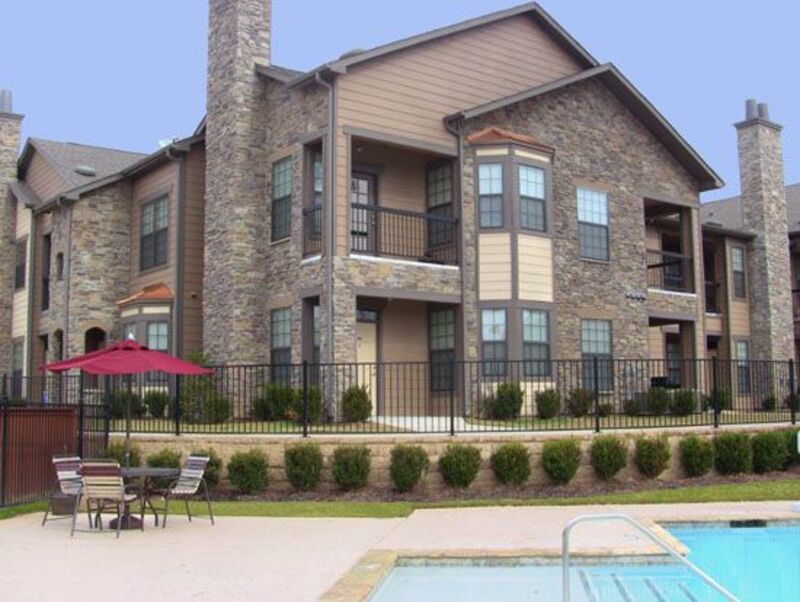 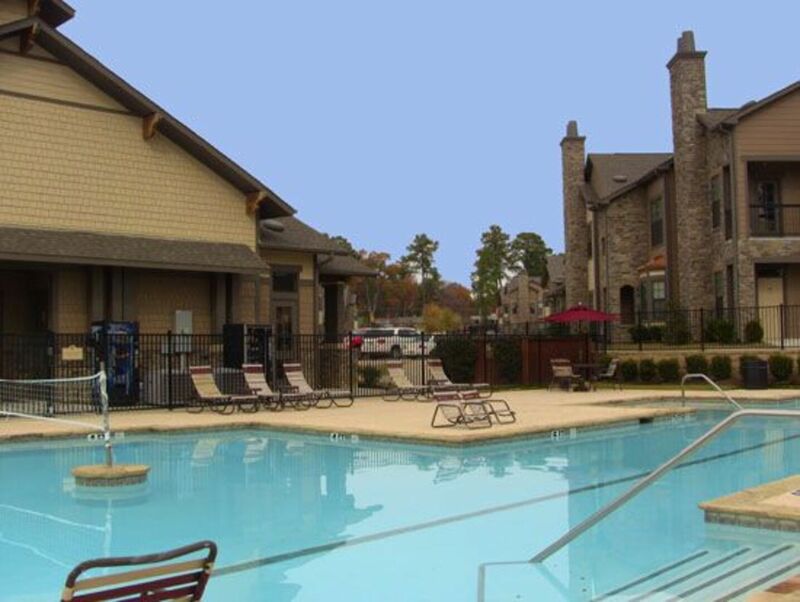 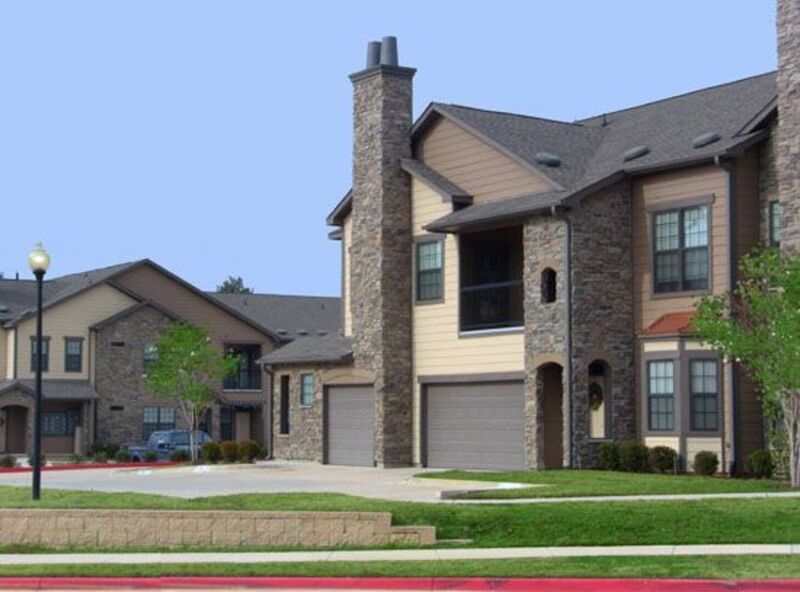 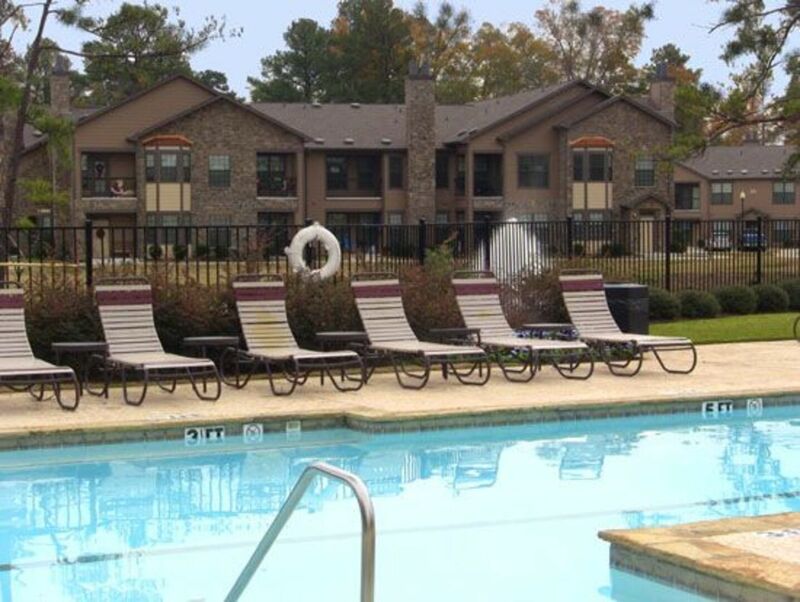 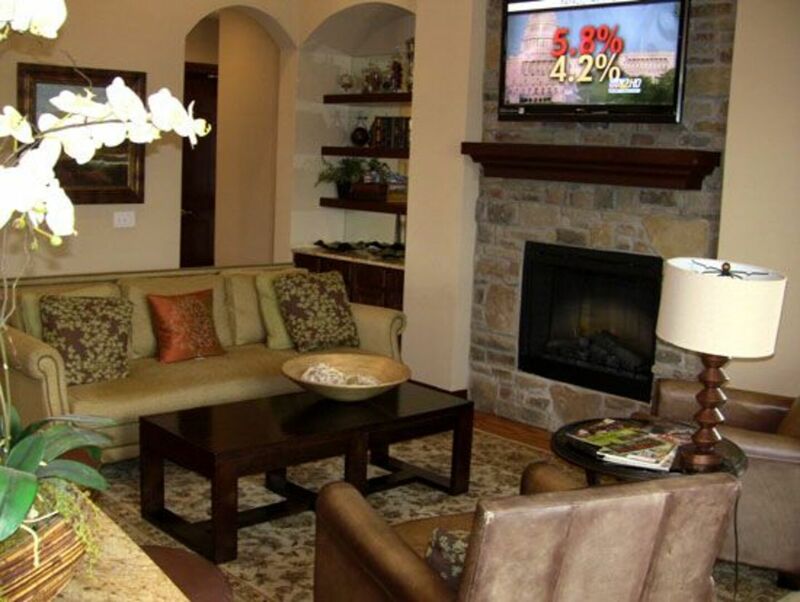 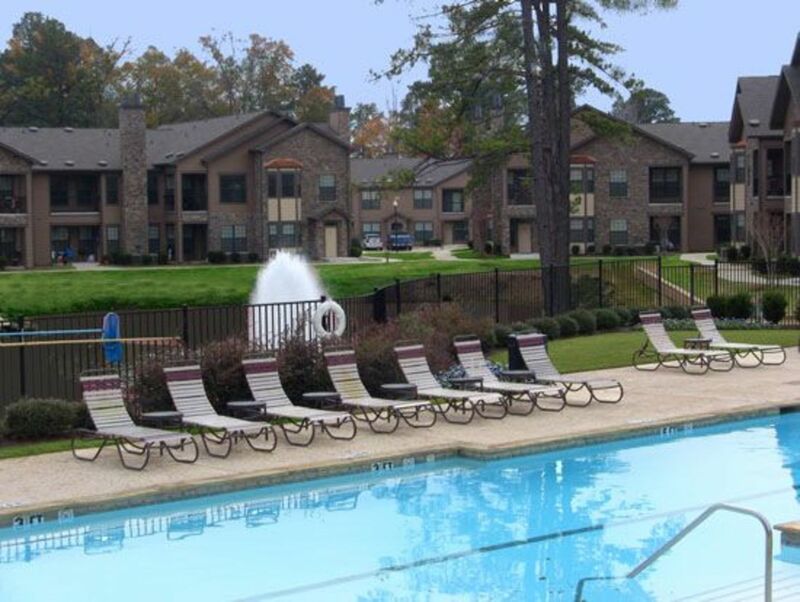 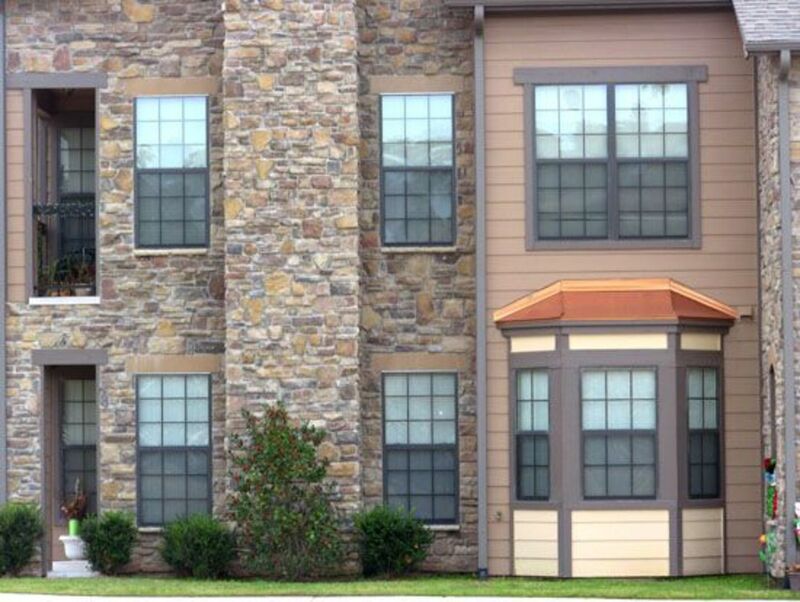 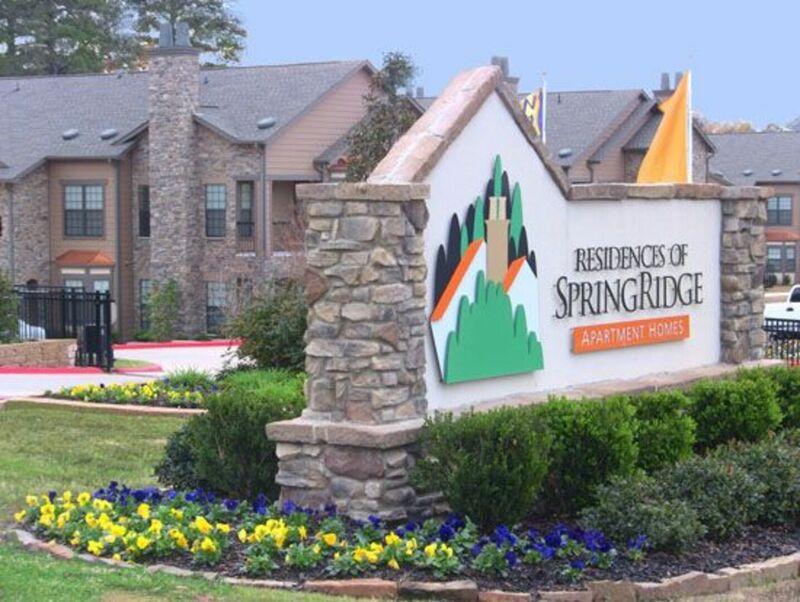 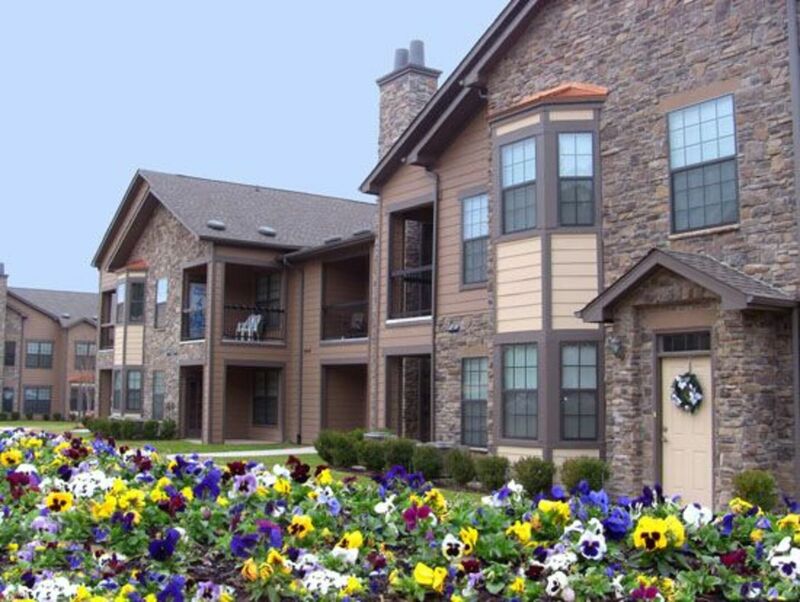 Residences of SpringRidge Apartment Homes is Shreveport and Bossier City, Louisiana's best kept secret. 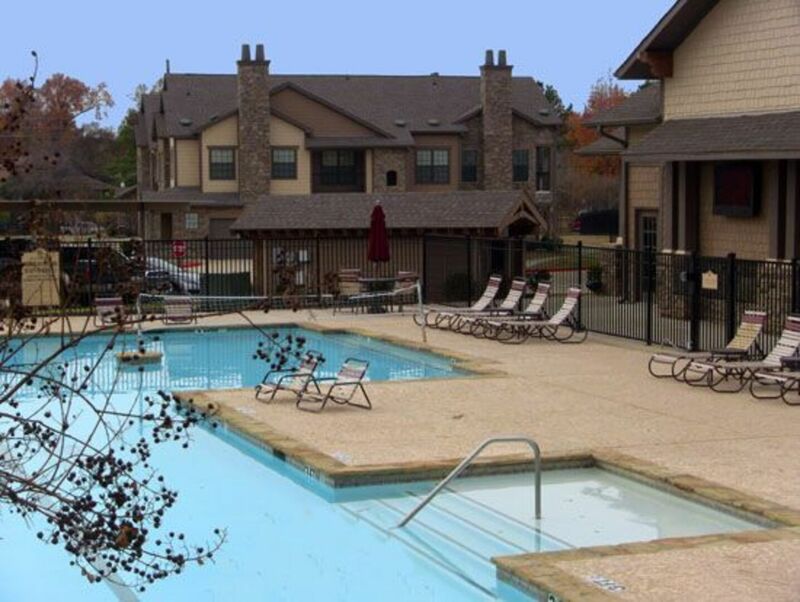 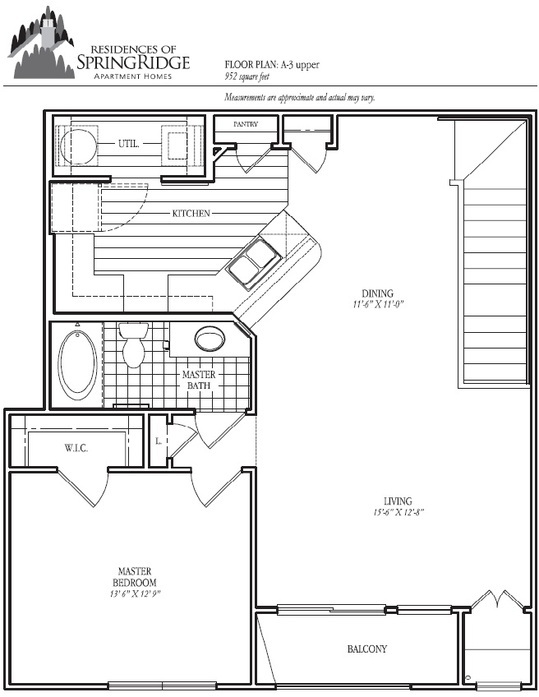 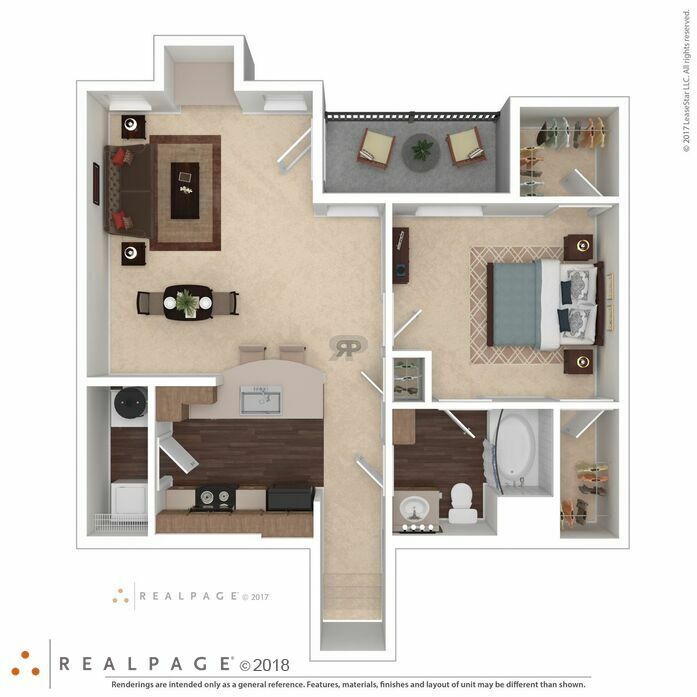 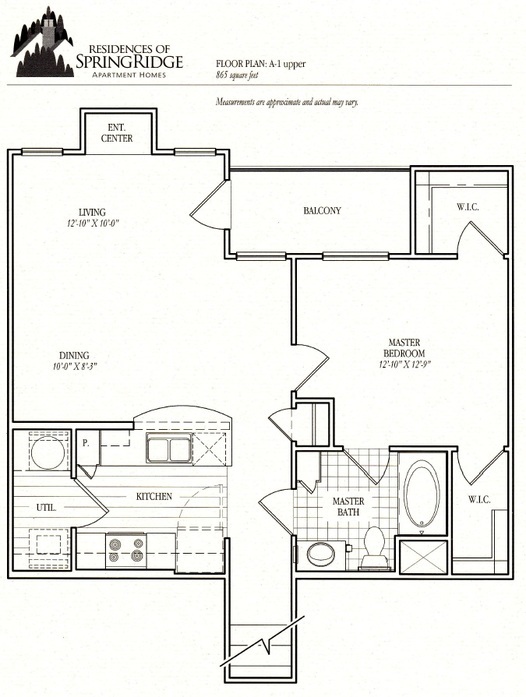 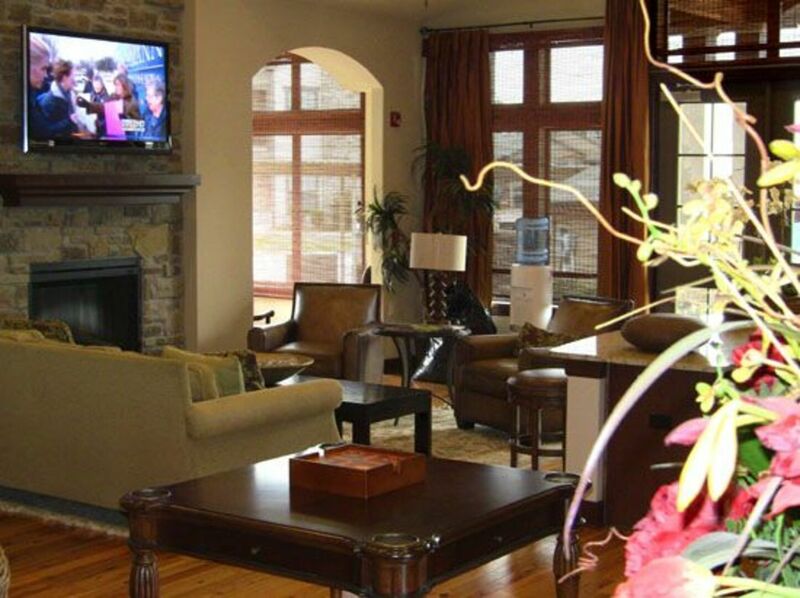 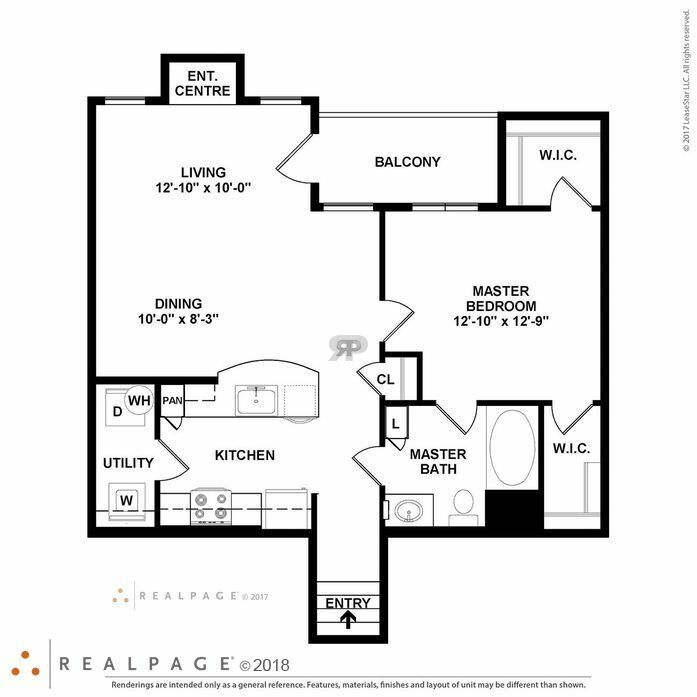 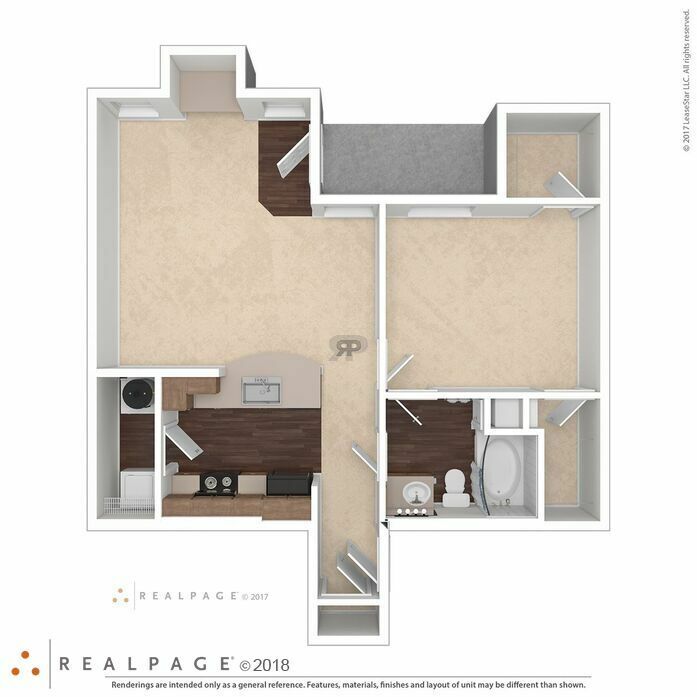 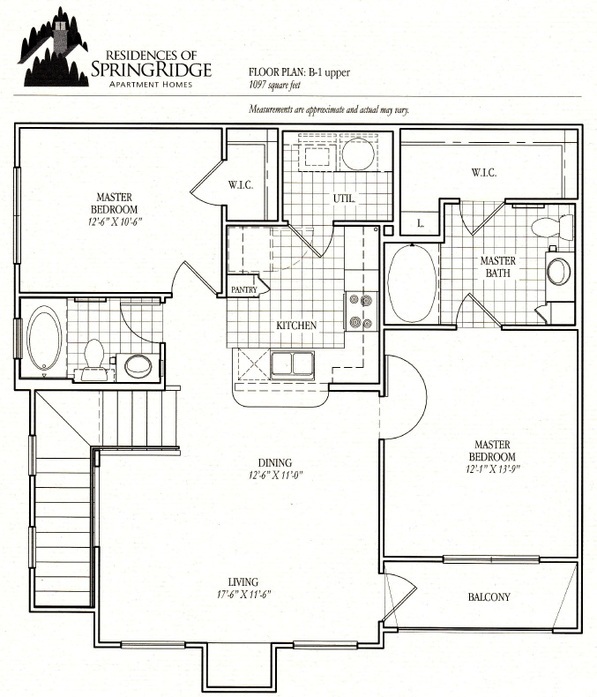 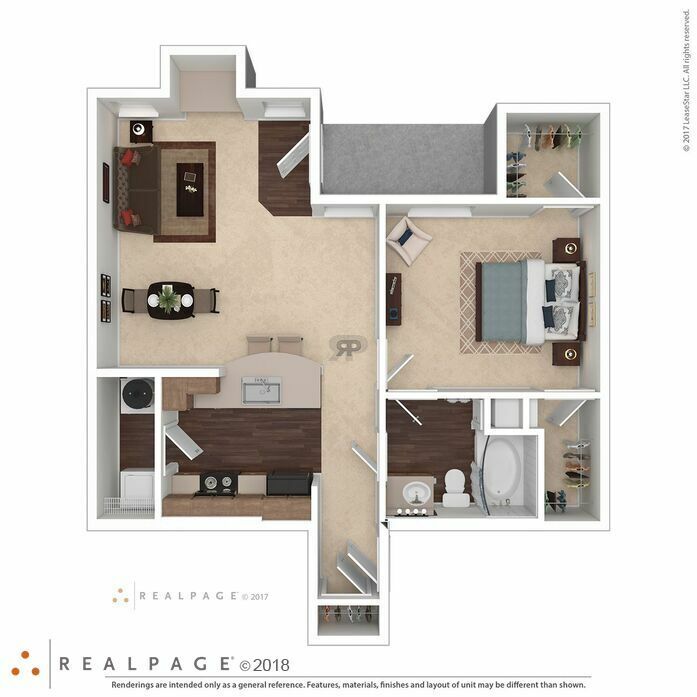 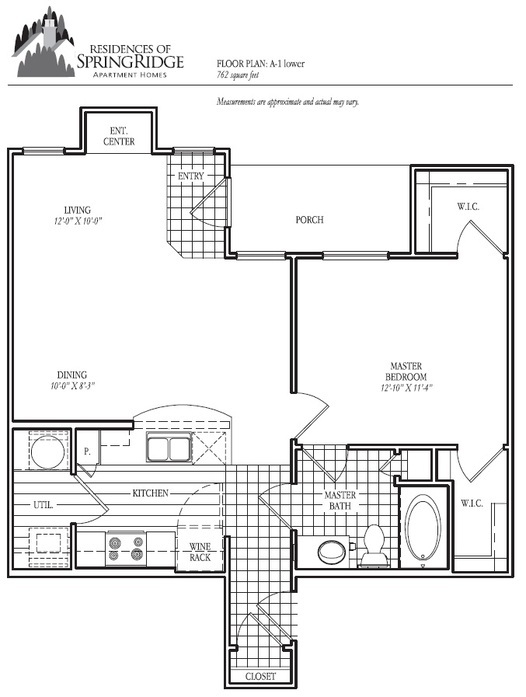 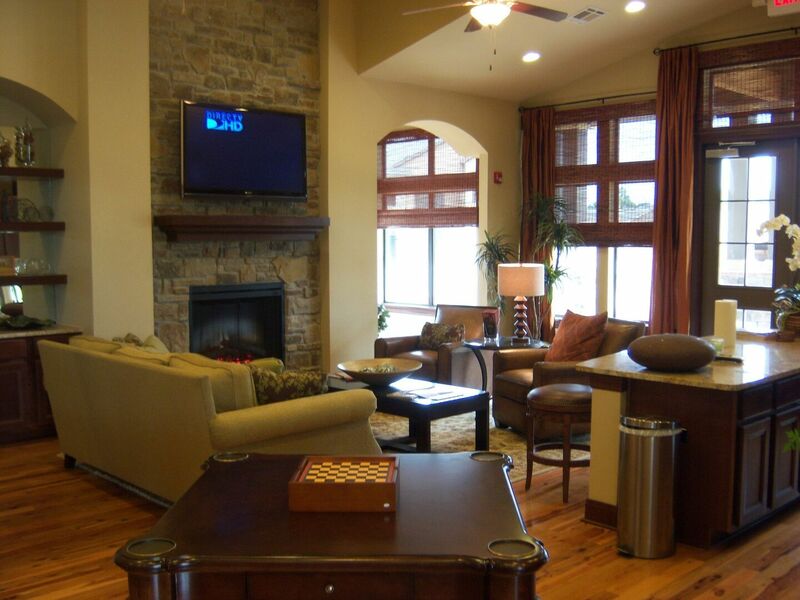 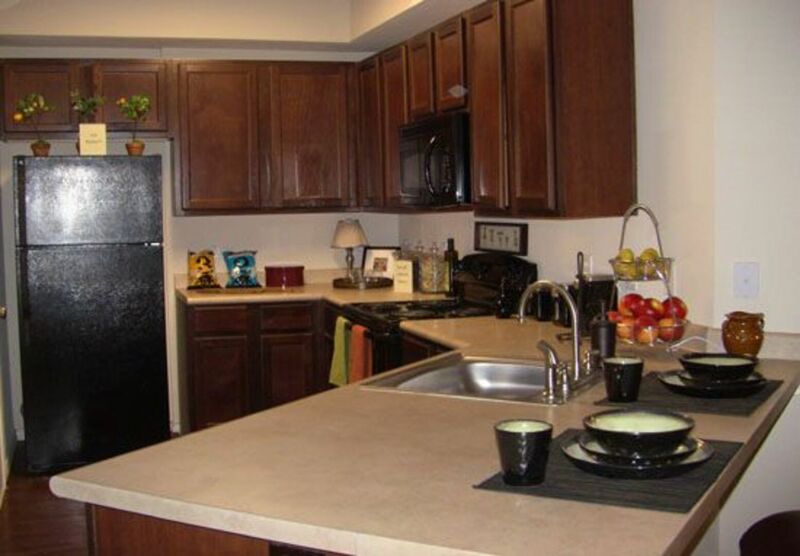 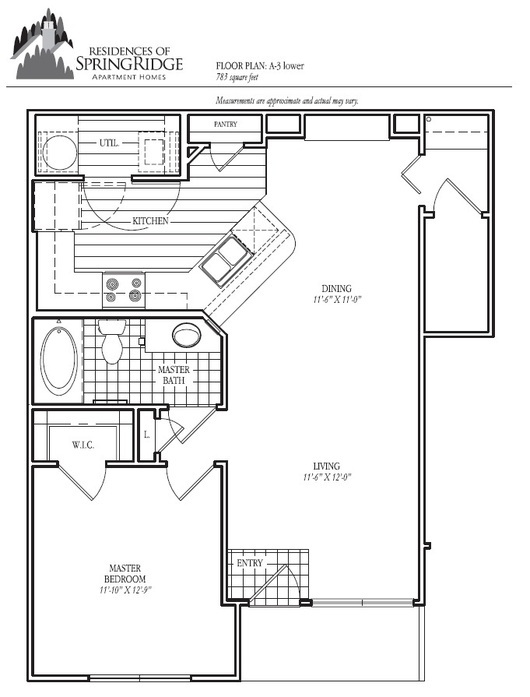 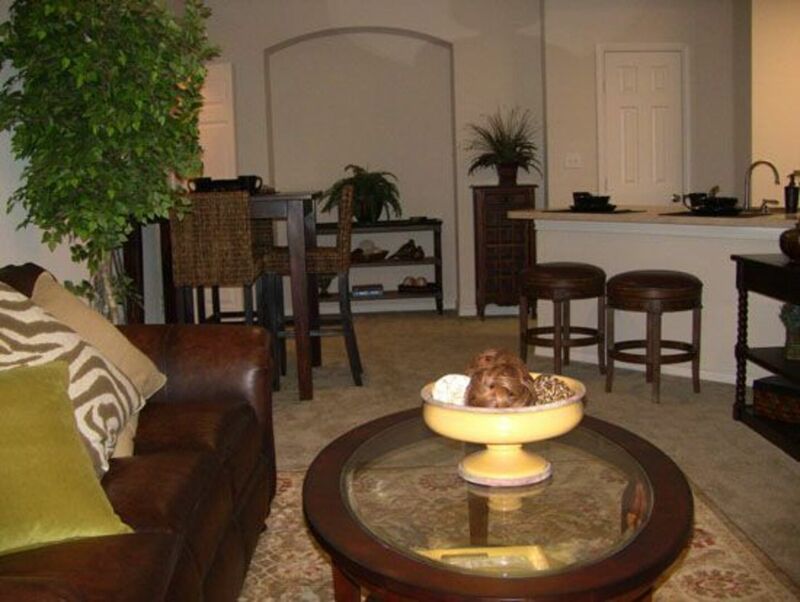 These beautiful luxury apartments have spacious floor plans with high quality amenities and great community activities. 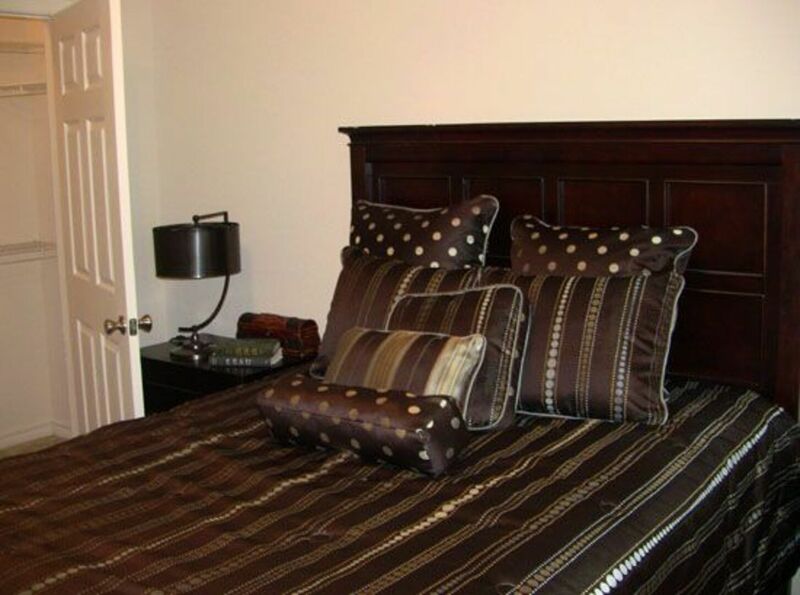 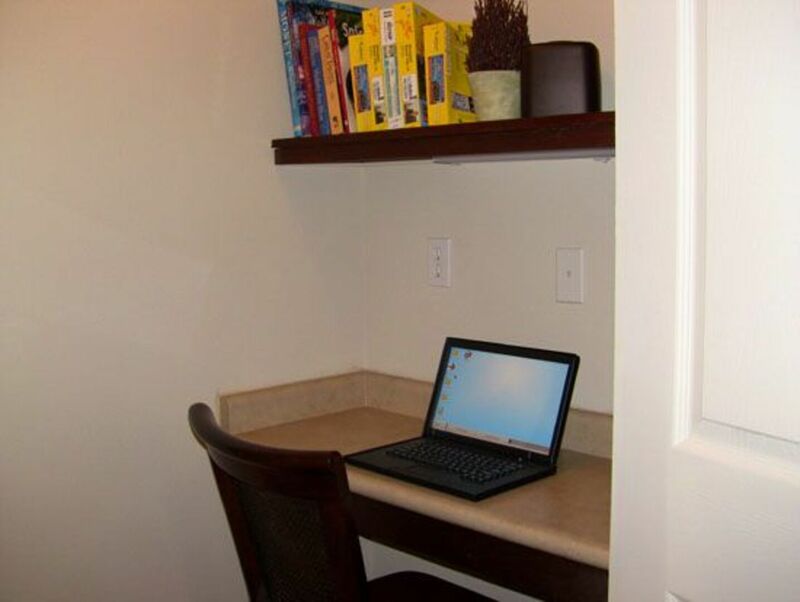 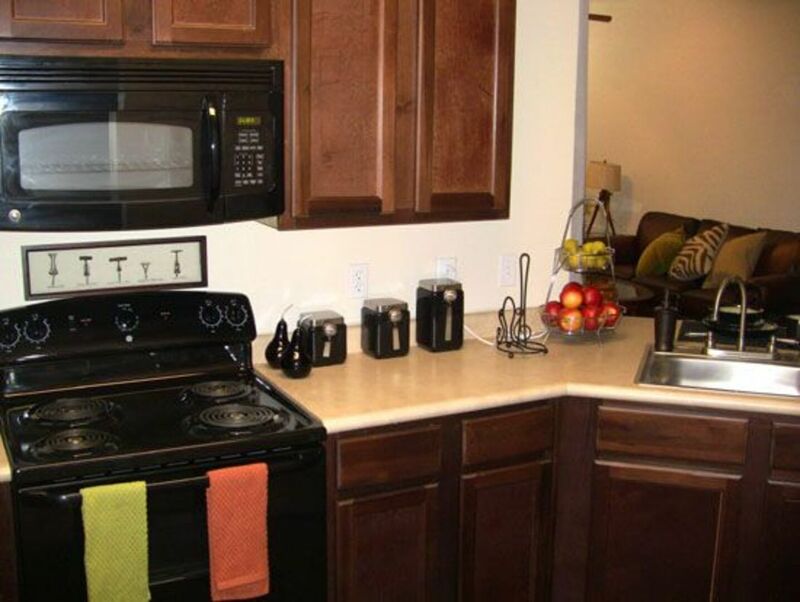 Our one-, two-, and three-bedroom apartments for rent will meet your every need. 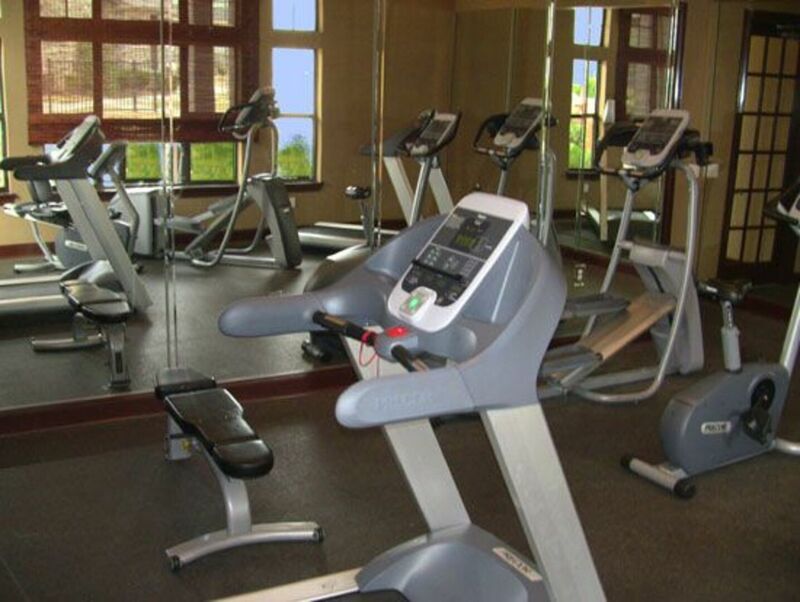 Relax by the pool, enjoy our serene landscape throughout the property, or work up a sweat in the 24/7 fitness facility. 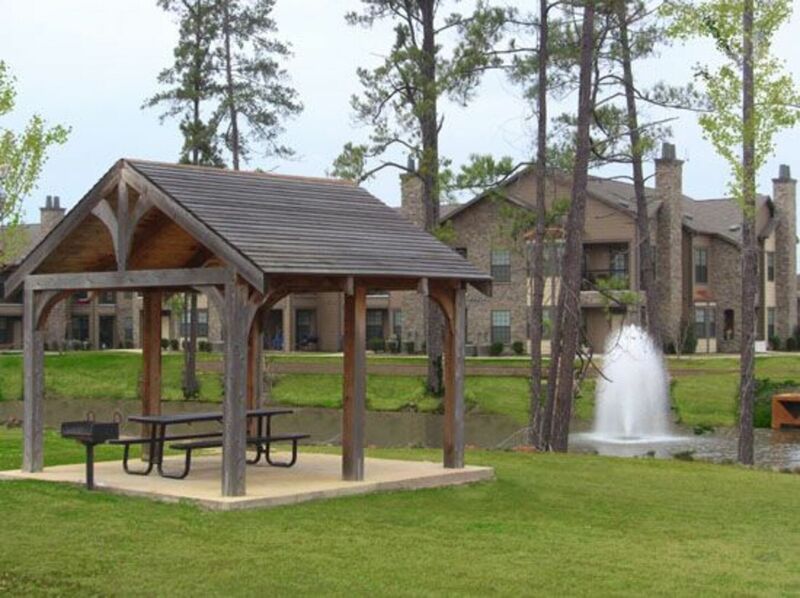 Whether you are looking for somewhere to shop or eat, we are conveniently located on Bert Kouns Industrial Loop to get you to the greater Shreveport, Bossier City and Greenwood district in just a few minutes. 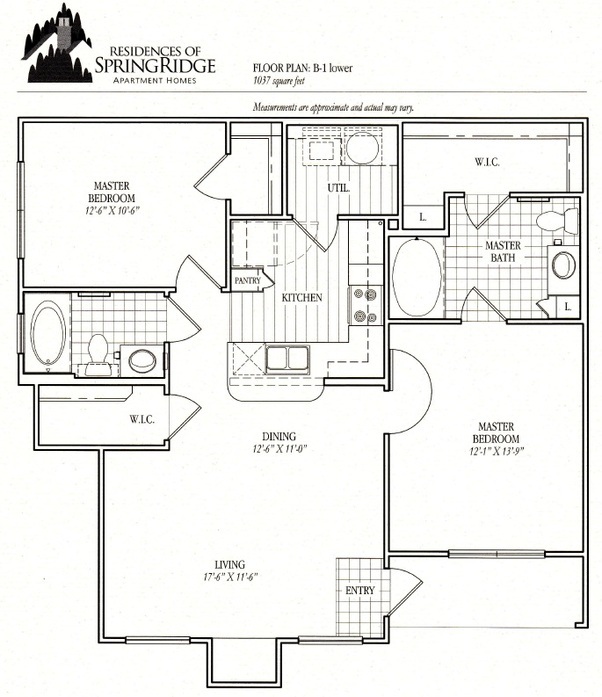 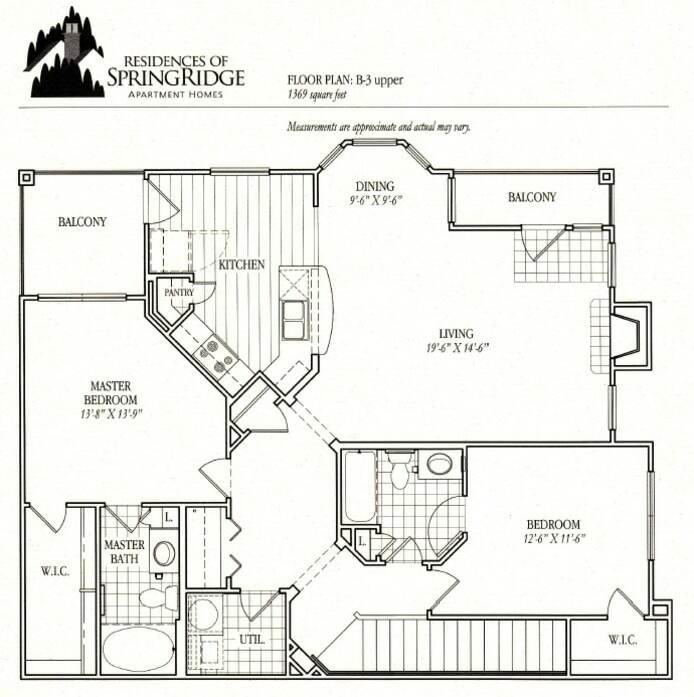 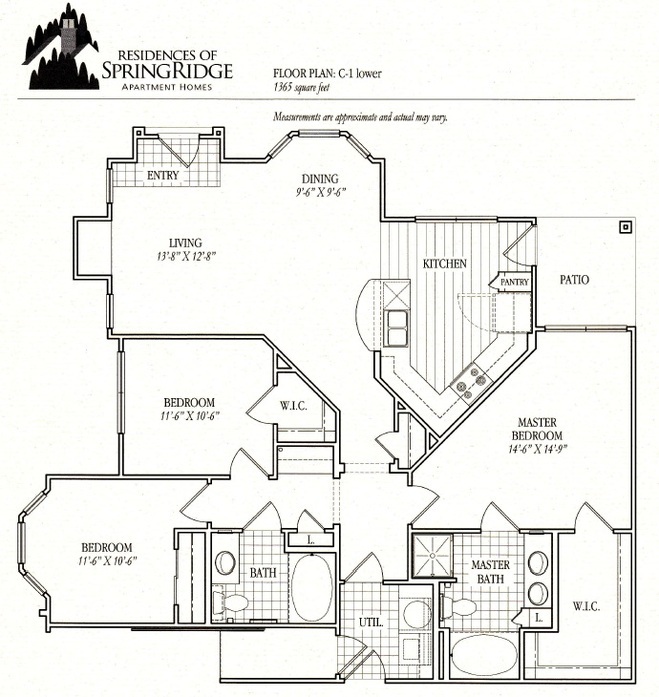 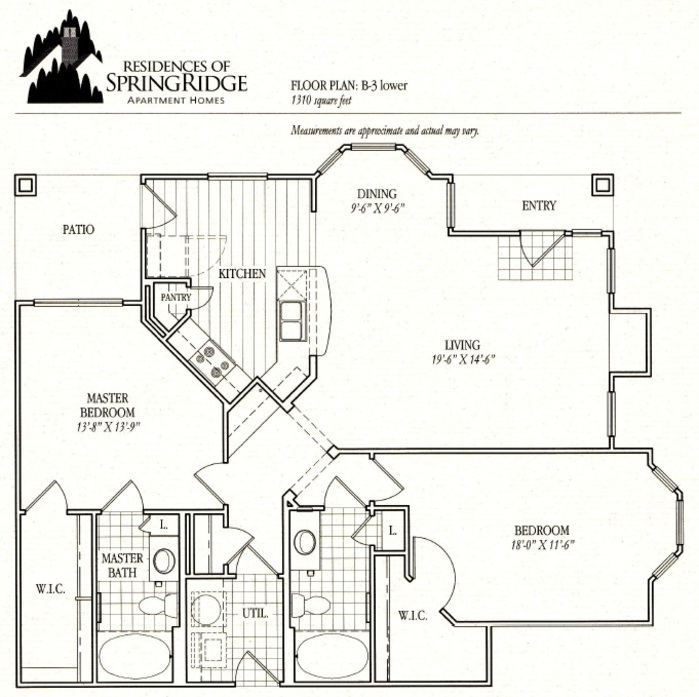 We know you will love your new home, here at Residences of SpringRidge. 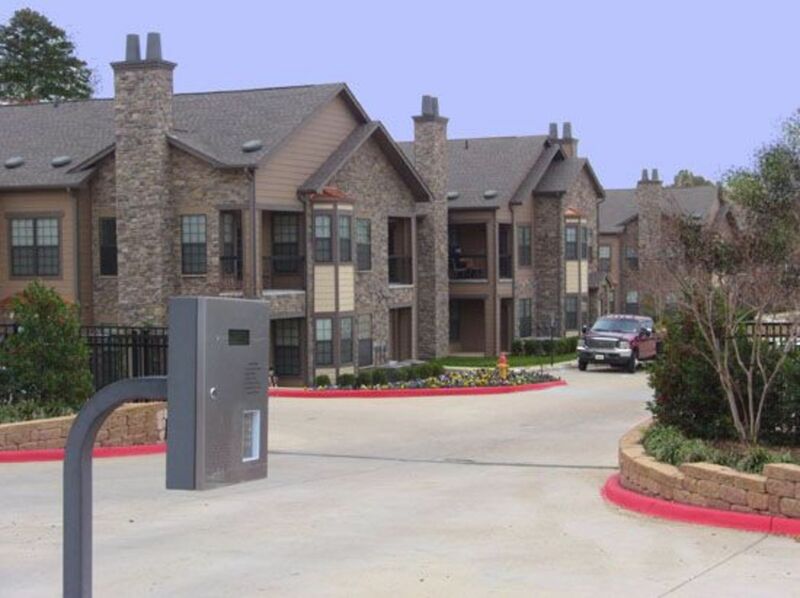 Parking Comment: Direct Access Garages in Select Units! 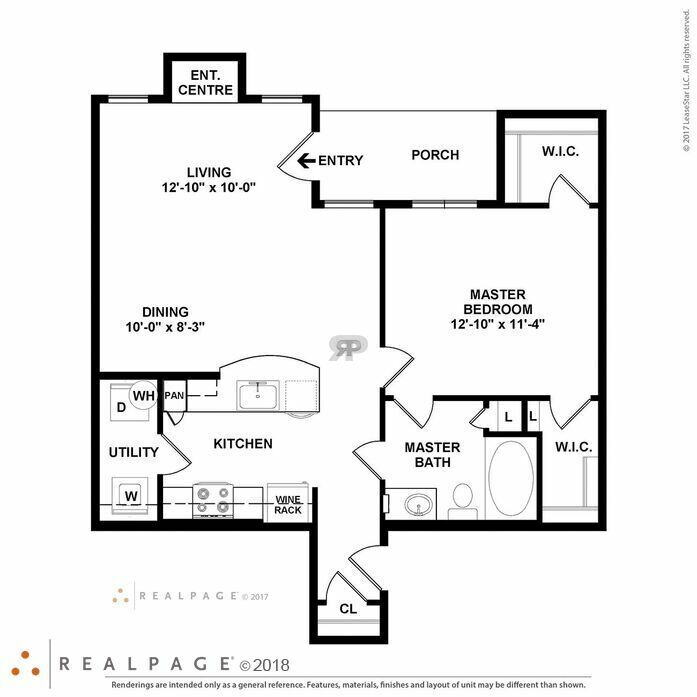 Reserved Covered Parking for $35!